Since our inception, Haselden has been committed to minimizing the impacts of our construction on the environment. Our long-standing presence in the Rocky Mountain region has created a sensitivity to building on sites where construction can have an impact the mature trees, wildlife and water sources making these areas special. Our leadership in sustainable building practices began in 2002 when we completed one of the first LEED®-certified schools in the nation. Since that time, we have become experts in helping clients maximize LEED® points within their project budgets to reach the highest LEED® certification level possible. 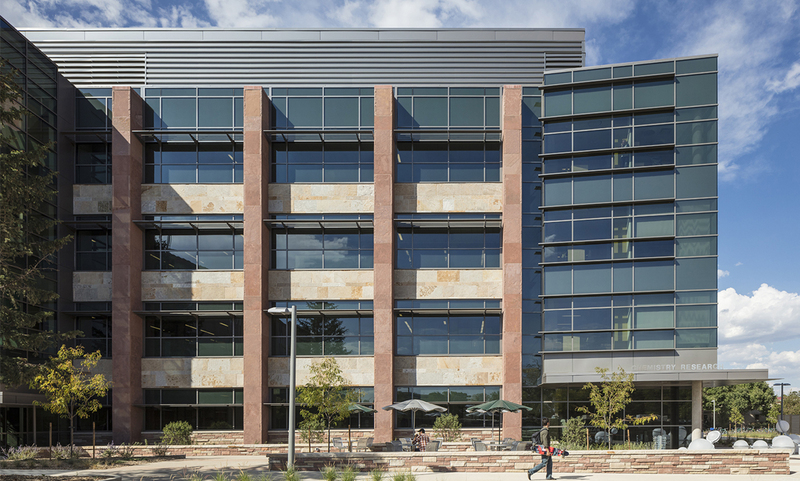 Haselden is on the cutting edge of sustainable projects in the states of Colorado and Wyoming and throughout the Western United States. We’re especially proud of our work for the National Renewable Energy Laboratory and the Department of Energy (DOE).